Most of the books that I read and review on the topic of wearable arts or beading on fabric can be found on Beading Arts blog. 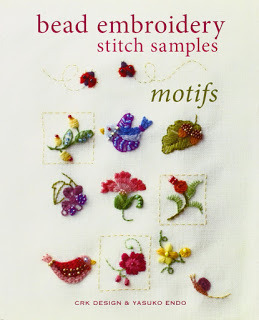 But since many people who enjoy quilting, collage, digital arts, and more also like to play with beads, wire, and lots of other fun stuff, I feel I should update the list of books that I've reviewed there! Part two will post next week.